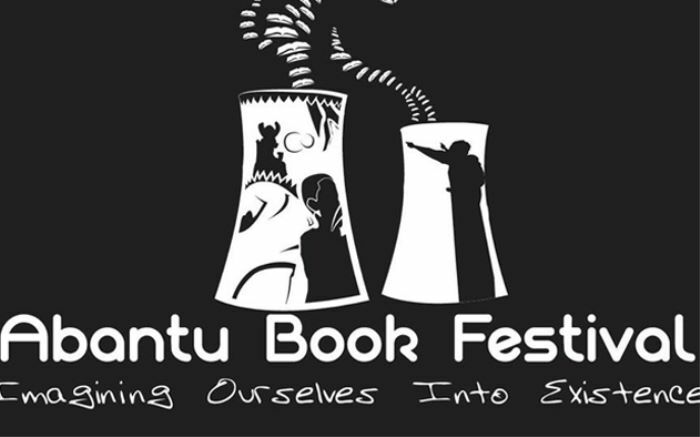 The Abantu Book Festival is thrilled to announce a sneak peek of writers and performing artists who will be leading the festival’s inaugural program in SOWETO, 06 – 10 December 2016. The festival is the first of its kind and magnitude, not just in terms of location but to centre black writers and readers. Organised under the theme – Our Stories – the festival celebrates African stories through written and spoken word, visual arts, music and film. It will explore the ways in which our stories are told, and how these inform, or are informed by, our ways of being. The Soweto Theatre (Jabulani) and Eyethu Lifestyle Centre (Mofolo) are the main venues, where they’ll be hosting hands-on workshops, film screenings, panel discussions, intimate conversations by writers and performing artists. The lineup includes Angela Makholwa, Bheki Peterson, Bongani Madondo, Bontle Senne, Chika Unigwe, Dikeledi Deekay Sibanda, Duduzile Zamantungwa Mabaso, Don Mattera, Elinor Sisulu, Eusebius McKaiser, Florence Masebe, Fred Khumalo, Gcina Mhlope, HJ Golakai, James Murua, Khadija Patel, Khaya Dlanga, Khosi Xaba, Koleka Putuma, Lebo Mashile, Lesego Rampolokeng, Lidudumalingani Mqombothi, Malaika wa Azania, Mongane Wally Serote, Natalia Molebatsi, Ndumiso Ngcobo, Niq Mhlongo, NoViolet Bulawayo, Nozizwe Jele, Percy Mabandu, Phillippa Yaa De Villiers, Pumla Dineo Gqola, Redi Tlhabi, Rehana Rossouw, Sabata-mpho Mokae, Sihle Khumalo, Siphiwe Mpye, Siphiwo Mahala, Thabiso Mahlape, Thandiswa Mazwai, Thato Magano, Unathi Kondile, Unathi Magubeni, Vangi Gantsho, Xolisa Guzula, Yewande Omotoso, Zukiswa Wanner, and others still to be confirmed. The people’s bookseller and our valued partner, African Flavour Books, will have all your favourite African and diasporan titles on sale at the venues throughout the festival. This significance of this festival for the South African and African literary landscape cannot be overemphasized; so too is the importance of holding it in Soweto -the country’s artistic and cultural melting pot- 40 years after June 16, 1976. This gathering is brought to you in association with partners and sponsors of ABF, the Department of Arts and Culture, National Institute for Humanities and Social Sciences, Miles Morland Foundation, Goethe-Institut, Soweto Theatre, Eyethu Lifestyle Centre, and African Flavour Books. Not forgetting some individual donors too, who responded with kindness to the festival's public call, especially in the early days when they desperately needed friends. The schedule of events will be published in November 2016. Full author profiles are available here.